Our latest installment in the 3-0 series – a collection of photographs by Paris based photographer, Kimbra Audrey, exploring the functional, relaxed vibe of the Roberta wardrobe. 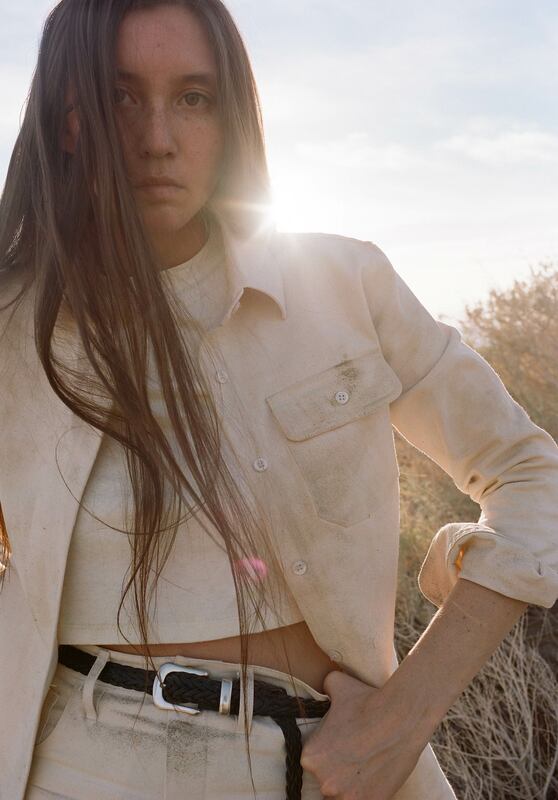 A project set in the wild California desert, the artist interacts with the landscape in order to illustrate the everyday, utilitarian feel of a collection that feels right at home dressed up, but can clearly be dressed down. The 3-0 (three zero) series – In numerology the number 30 is sometimes referred to as the limitless 3 – the highly creative and social energy of the digit 3 followed by the unlimited digit 0. This piece is part of the series, collaborations between Kindred Black and some of the many talented female creatives we’ve met along the way. 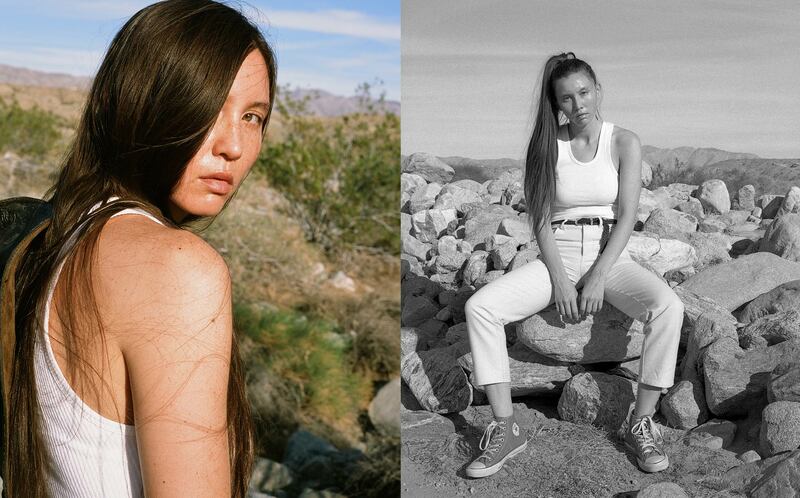 A collection of lookbooks, interviews, conversations, and more highlighting eco-fashion and the Kindred Black sustainability ethos, 3-0 is our way of creating a space for the imagination and creative expression of the women that inspire us.